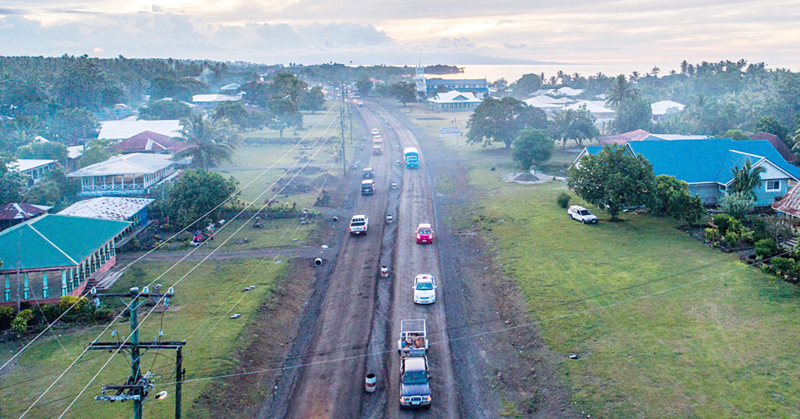 Dozens of volunteers from agencies working all across Samoa gathered in Faleata yesterday to celebrate International Volunteers Day, and to launch a report on volunteerism. Volunteers from nearly 10 agencies gathered to meet and hear from the executive director of the United Nations Volunteering program Olivier Adam, and the Asia Pacific coordinator Shalina Miah. In his address, Mr. Adam said he was honoured to visit Samoa to celebrate Volunteers Day, and being so close to the dateline, he was also excited to be the first in the world to celebrate. Samoa is a country which embodies the spirit of volunteerism, he said. “Local volunteers’ help communities take control, and shape their future,” Mr Adam said. Climate change, food security and natural disasters are causes of great adversity, which could not be tackled without volunteers, Mr Adam continued. “Volunteers like you support our people-driven, transformative agenda for change,” he said. Attending on behalf of government, Acting Prime Minister Fiame Naomi Mata’afa said volunteers bring the world together, by bringing human resources around the world. 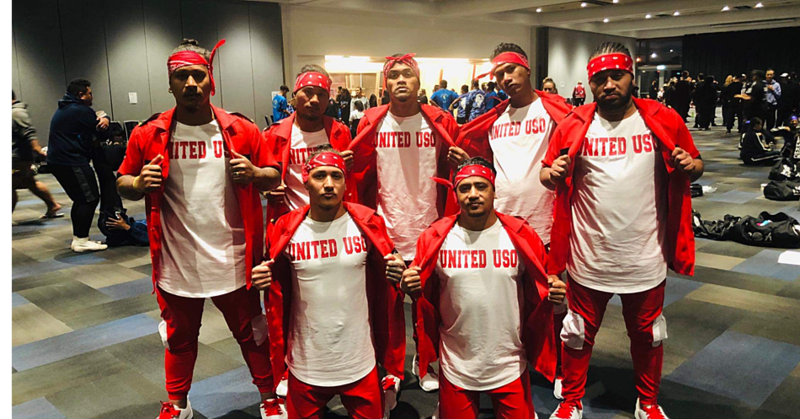 Fiame noted that unfortunately, there is not yet a strong representation of Pacific Islanders in the United Nations system. 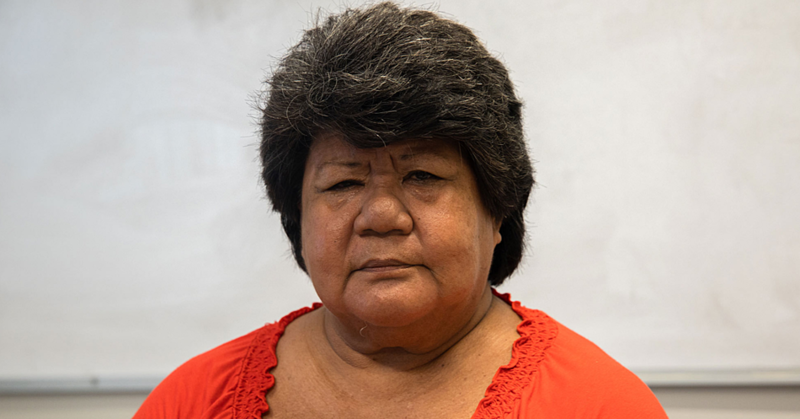 While there may be reasons for that, she said she hoped Samoan’s would take up the volunteer roles as points of entry into the U.N. Backing up her claim, U.N.D.P’s Charles Chauvel said if he remains in his role, he is committed to getting more Samoan’s and other Pacific Islanders into the U.N system. U.N regional coordinator Simona Marinescu said volunteers offer development agencies an unfiltered view of world. “You are our extension into the field, and we value what we achieve together,” she said. 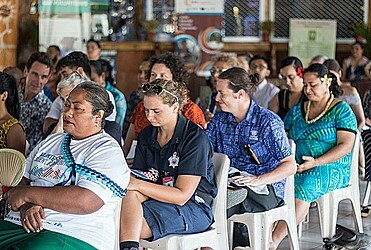 The formalities were followed by presentations from volunteers on the projects they work on, such as Cris Fierro, Australian Volunteers International (A.V.I), who supports digital capacity building at the Ministry of Natural Resources and Environment, and Yuka Keino who supports the small team at the Museum of Samoa and the Ministry of Education Sports and Culture through the Japan International Cooperation Agency (JICA) volunteer program. Other organisations represented were Australian Aid, Volunteer Services Abroad, and the Peace Corps.